Home Dynamics 365 for Customer Service D365 In Focus: Top Technology Trends within the Travel Industry [VIDEO] Be the first to comment. 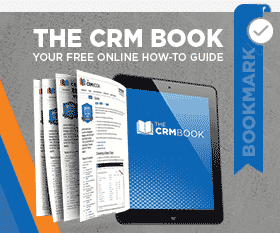 Learn more about CRM Solutions for Travel and Hospitality! by Joe D365	January 23, 2019 Be the first to comment. March 6, 2019 Joe D365	Dynamics 365 Be the first to comment. Watch an overview of PowerObjects’ PowerProperty solution which is designed as a service-oriented enterprise solution, leveraging Dynamics 365. February 20, 2019 Joe D365	Dynamics 365 for Customer Service Be the first to comment.